Ashville College is a school for boys and girls situated in Harrogate, one of the north of England’s most attractive towns. 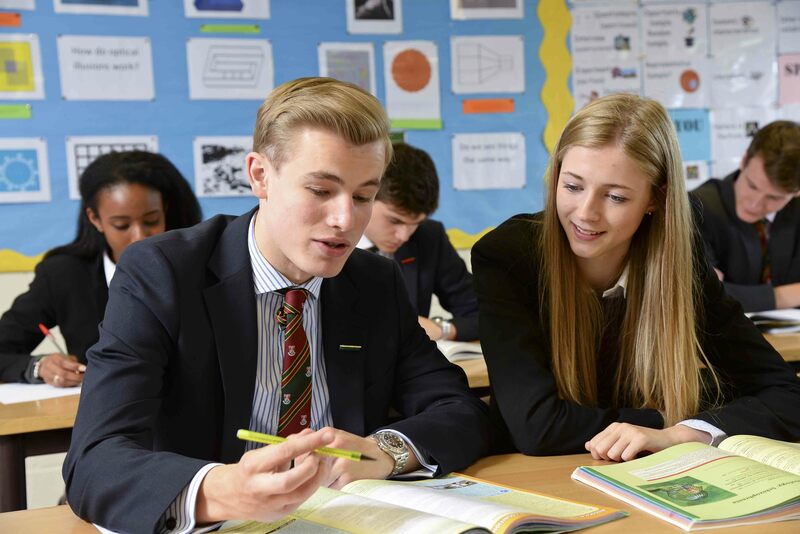 Ashville prides itself on providing an all-round education, promoting an ethos that pupils succeed academically when their other passions are interwoven within daily school life. Encouraged to discover the ‘best version of themselves’ during their time at the school, pupils leave Ashville as articulate, confident and motivated young adults. At Ashville emphasis is placed on educating children as individuals. The academic curriculum is rigorous and varied, and a well-established EFL department provides English lessons to international students. The student monitoring system allows pupils to meet with tutors weekly to discuss academic progress, and value-added performance is positive at all stages of examination. 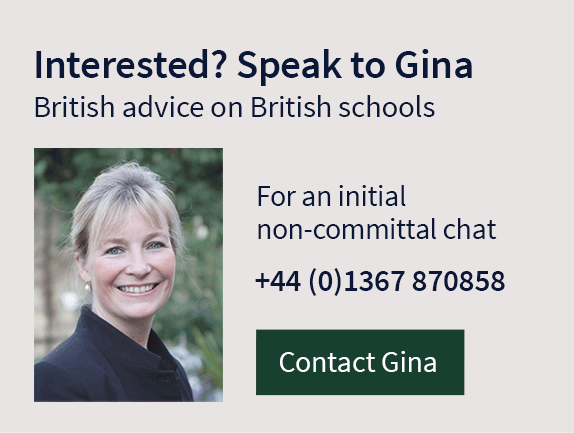 In an average year 60% of Sixth Formers gain places at Russell Group universities and 10% go on to US institutions. Ashville offers boarding for students aged 8-19 – there are 2 senior boys houses, a senior girls house, and a co-educational junior house. A dedicated team of staff provides excellent pastoral care and there is a real sense of community, characterised by close friendships and a true family atmosphere, all upheld by maintaining small numbers. A varied weekend programme includes activities such as paintballing, as well as trips to local places of interest. Ashville strives for excellence in sport, whilst an ethos of inclusiveness ensures that every child is encouraged to participate and perform to their full potential. 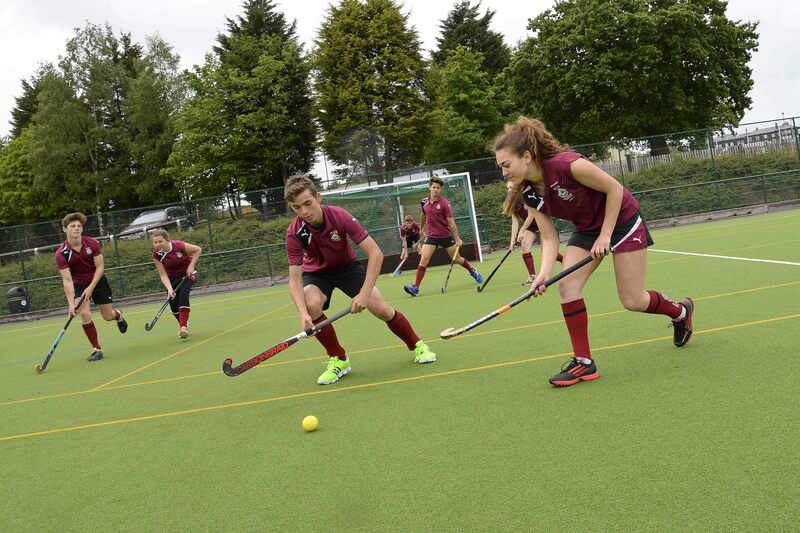 Teaching from dedicated staff is enhanced by specialist external coaches in key sports such as hockey and cricket. Swimming is a particular strength and Ashville regularly excels on a national level. Outstanding facilities including a 30m swimming pool and a climbing wall allow a diverse programme featuring karate, squash and more. The Creative Arts are highly valued at Ashville – large scale drama and music productions regularly take place in the 600 seat auditorium with opportunities for all pupils to get involved on stage or behind the scenes. 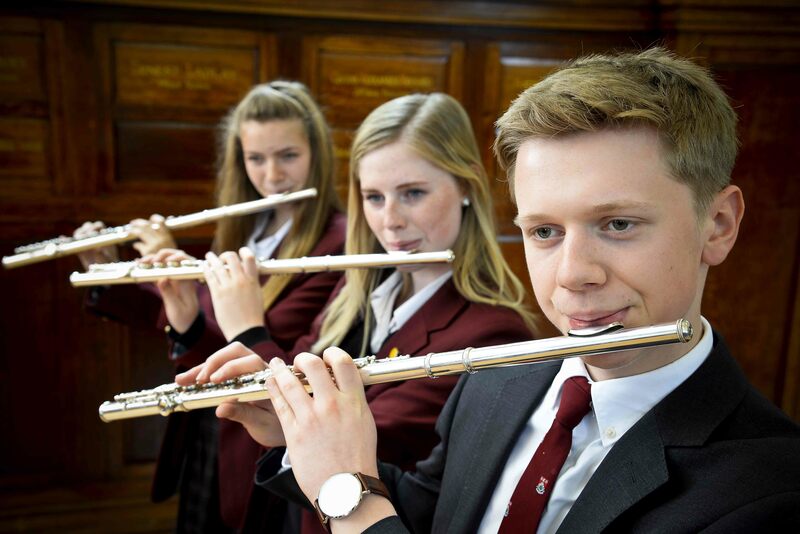 As well as individual music lessons, musicians can take part in a broad range of ensembles, bands, tours, concerts, recitals and more. There is a dedicated Art Centre with wide ranging facilities including a 3D printer, a pottery kiln and a permanent exhibition gallery. Ashville was requisitioned by the RAF during World War II, and in September 1939 the school was evacuated to Windermere. 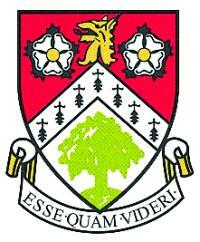 Ashville didn’t fully return to Harrogate until 1946. The Annual Sponsored Walk, completed by all students from the Junior and Senior school, began in 1978. Over the years, it has raised over £335,000 for charity.